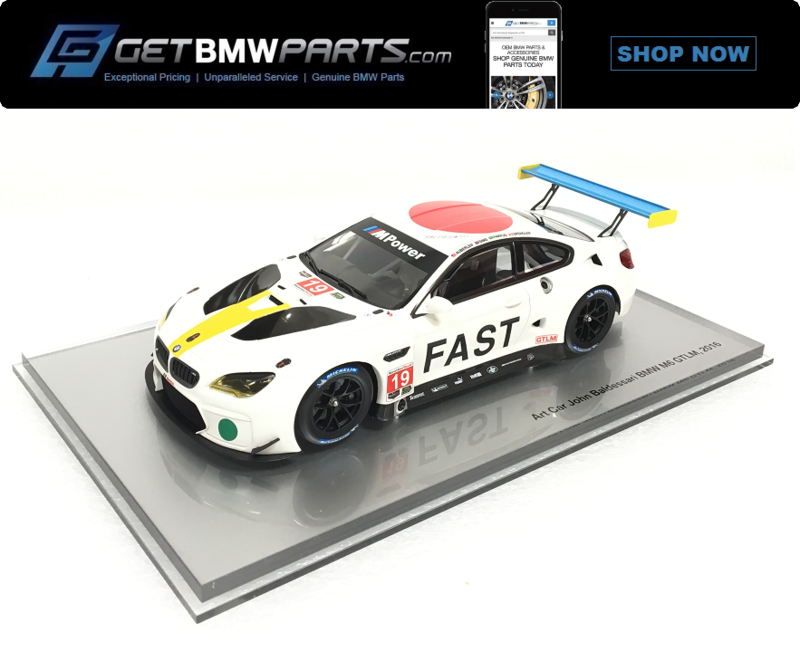 Limited Edition BMW John Baldessari M6 GTLM Art Car. The 19th BMW Art Car, designed by John Baldessari, the American grandmaster of conceptual art. Detailed interior space. High-quality acrylate box and acrylate base plate. 1:18 Scale. Get 'em before they're gone! Still a few of these in stock and ready to ship! Get 'em while they last! !